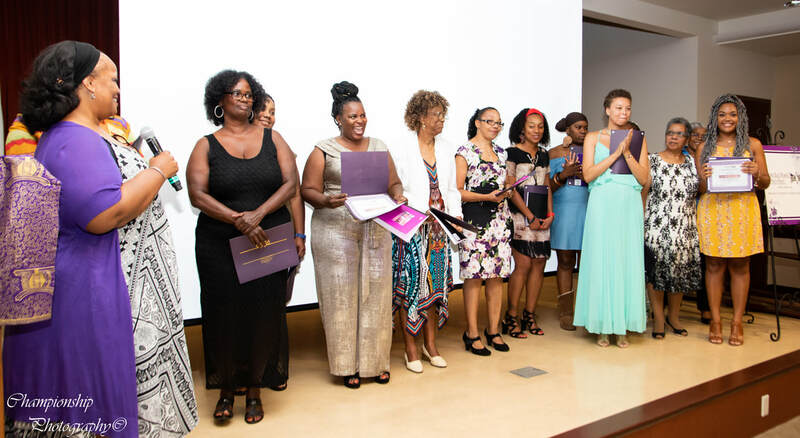 The programs and services of the California Black Women's Health Project are grounded in the lived experiences of Black women and shaped in response to the social, historical, and systemic factors that negatively impact those lived experiences. 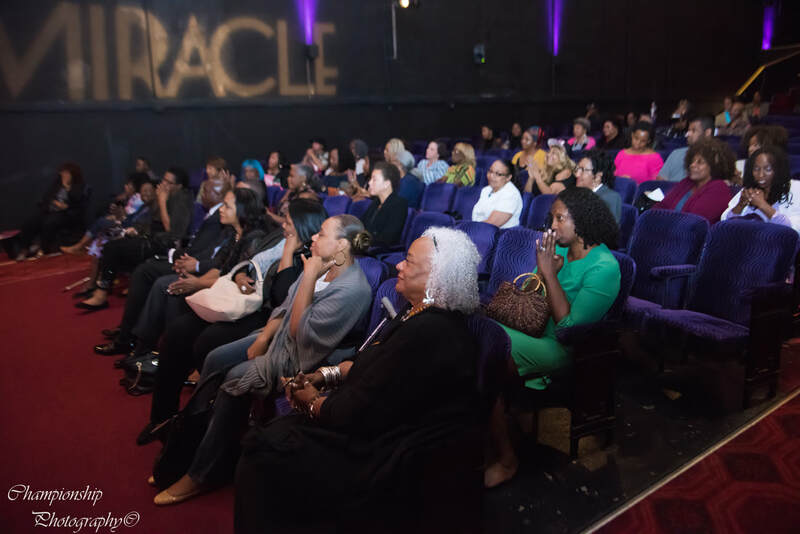 We are committed to projects that strengthen Black women's mental and emotional self-healing, which ultimately extends to their families and communities. We work collaboratively and strategically in partnership with communities and health-related organizations to encourage change. 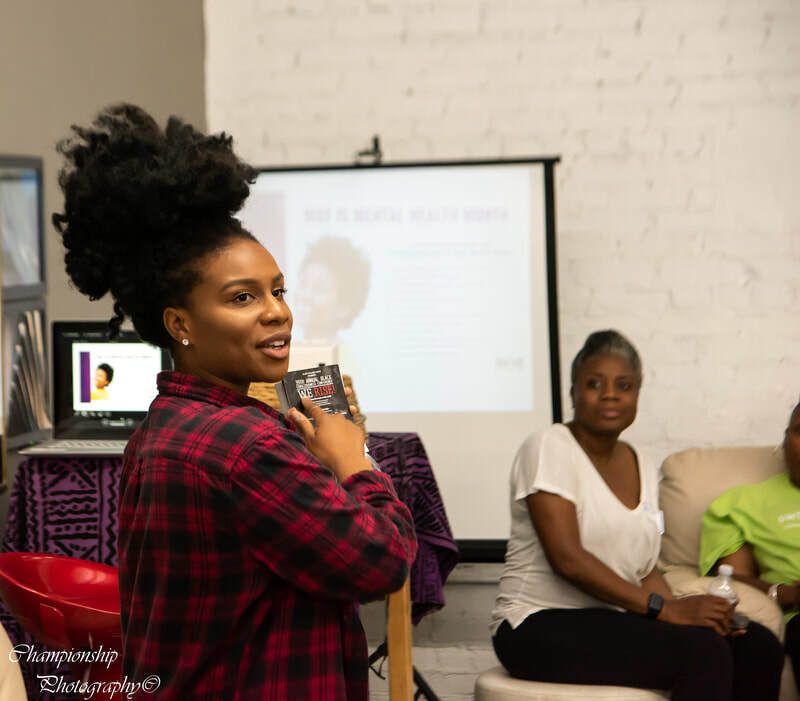 We ensure that Black women and girls are never overlooked in their pursuit of good health and wellness. 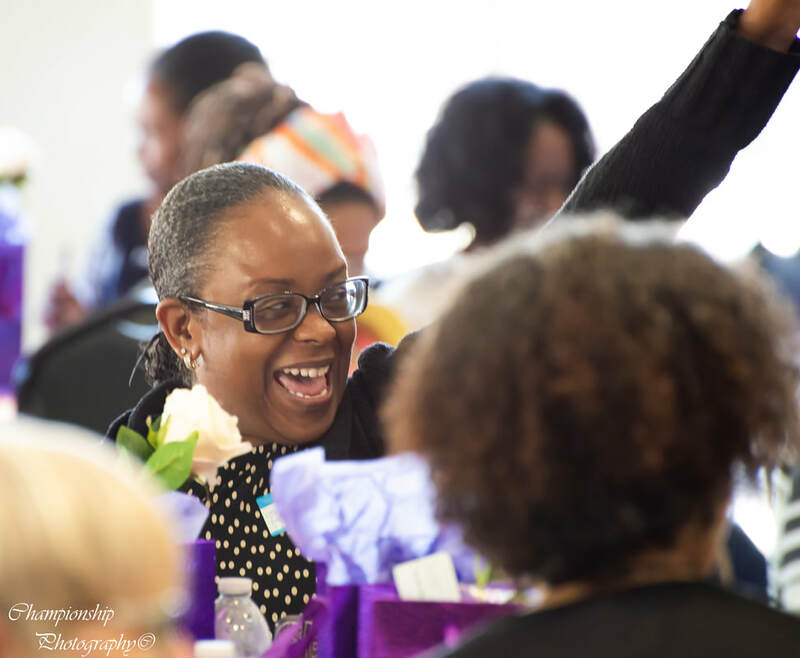 We provide quality programs and strategies for training, education, outreach and advocacy.